BREWER — Hemophilia Alliance of Maine screening of the film “Bombardier Blood” 6-9 p.m. Wednesday, April 17, at Brewer Performing Arts Center, 92 Pendleton St., featuring the story of mountaineer Chris Bombardier who never let severe hemophilia B stop him from reaching the summits of all seven of the world’s tallest mountains. 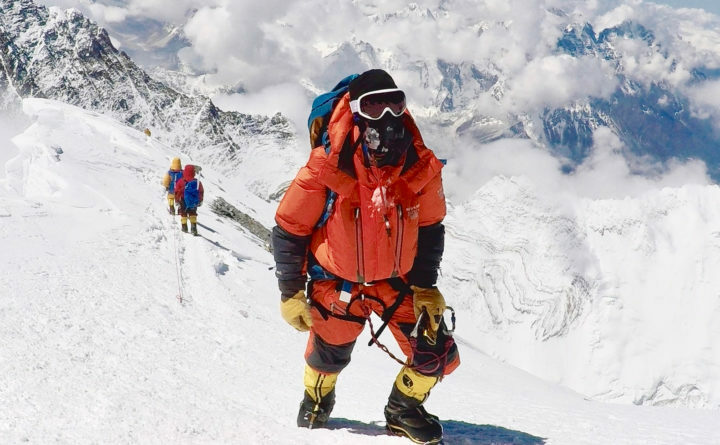 In 2017, Bombardier partnered with the WEBBY-Award winning production team at Believe Limited to film his historic journey through Nepal to summit the world’s tallest peak, Mount Everest. Seating is limited. Light appetizers will be served and there will be a meet and greet with Chris Bombardier. Free but registration required. Visit mainehemophilia.org for information and a link to register.